January 2014 - Guardian Safety Solutions International, Inc.
A townhouse cooking fire resident is thankful that the American Red Cross is helping him find a place to stay after he had a kitchen fire this week. Although it was reported to be a small kitchen fire, via the Peabody Patch, the townhouse unit was affected by water and smoke damage. The resident was OK, according to officials. 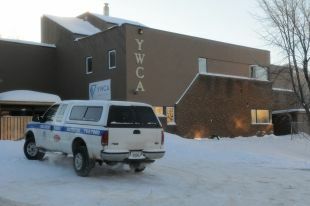 An early morning fire at the Prince Albert YWCA on Monday was caused by combustible material being left on a stove top. A plastic kettle melted on the stove starting a fire. This is why all materials like oven mitts, paper, kitchen tools, dish towels, aprons and even post and pans should not be left on the stove where they can ignite. Read more of the story here.